Kawhi Leonard returns from injury. 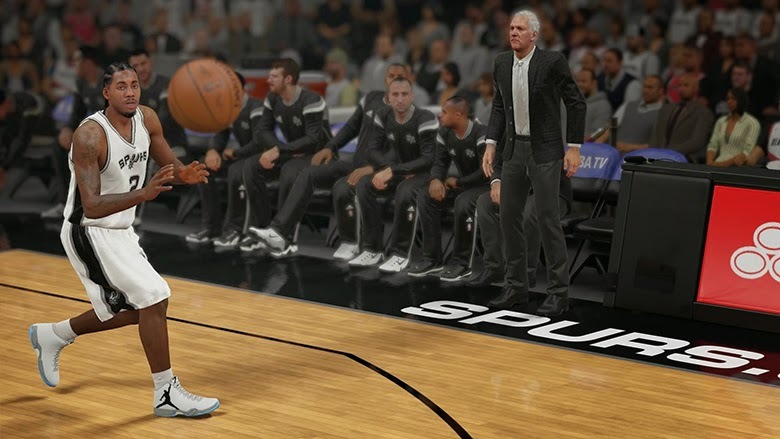 A new roster update for NBA 2K15 went live this evening but features very little in the way of changes. Kawhi Leonard returns to the San Antonio Spurs lineup. All jersey numbers for all of the recently added players and trades have been updated. Enjoy the weekend! The latest roster for NBA 2K15 will be downloaded automatically as long as your PS3, Xbox 360, PS4, Xbox One, or PC is connected to the Internet.